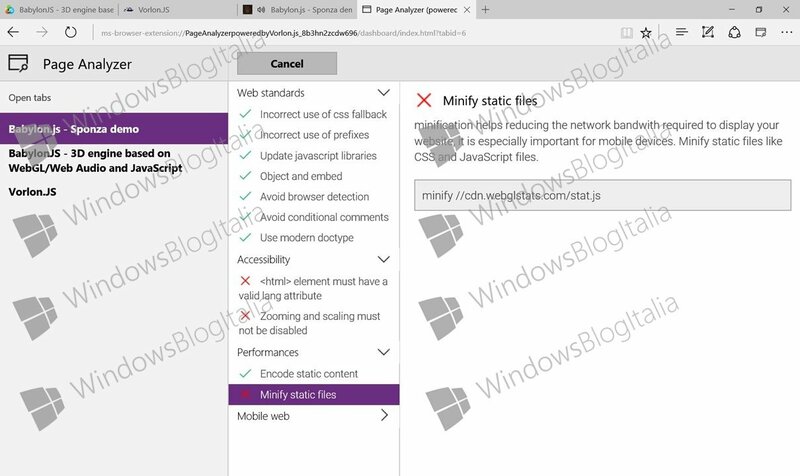 Microsoft Edge extension leaked screenshot surfaced. 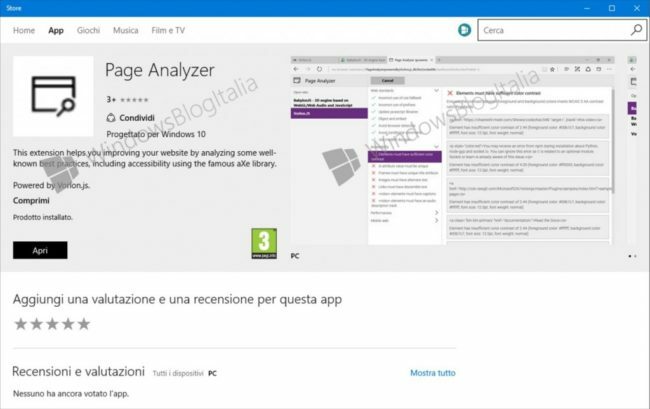 A leaked screenshot of Page Analyzer extension for Microsoft Edge has hit the internet(windowsblogitalia). No details were revealed, except for a screenshot of the extension — which is just like any other web service or extension that helps web developers check websites for proper standards, accessibility, and performance recommendations. Extensions for Microsoft Edge are expected to launch officially with Windows 10 Redstone. There are very few extensions for Edge that are ready for testing with the upcoming desktop Insider build. 2GlzRO Wow, incredible blog structure! How lengthy have you been running a blog for? you made blogging glance easy. The full glance of your site is great, let alone the content!